Process Xpress has been providing professional process service, skip tracing, document retrieval, legal document delivery and notary services since 1999. Our reputation is built on reliable and cost-effective service, carried out to the letter of the law in every state. Our clients include law firms, property managers, mortgage lenders, and debt collectors who depend on our high success rate, even in the most challenging situations. We work to keep costs down for all of our clients, and offer a 20% discount for first-time clients. Our servers are experienced and trained to use the most cost-effective approaches to get each job done. In some cases, there is no alternative to waiting a target out at their location, but in many cases, effective research can eliminate the need for charging a client for wait time by providing a more expedient alternative. Our efforts to keep clients’ costs down also help to make our services as efficient as possible. Whenever possible, we’ll send a process server who is local to the target. This reduces the need for travel expenses and can shorten service time significantly by using their local knowledge and contacts. When your assignment is complete, you’ll receive a confirmation email, and you can follow the progress of your project online. 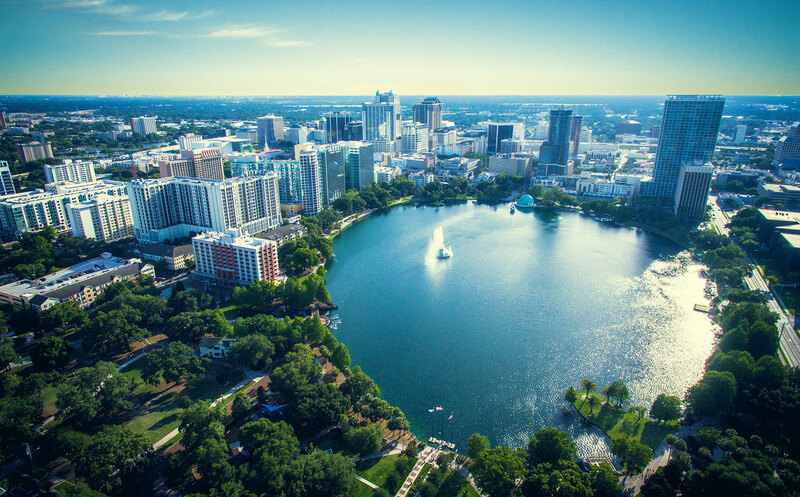 Process Xpress is headquartered in Orlando, Florida, but we offer services in all 50 states, and Puerto Rico. Our extensive contact network and nationwide team of seasoned servers ensure that no matter where your target has gone, we have the resources in place to locate and serve them, retrieve the documents you need, and keep your case on-time and on-budget.